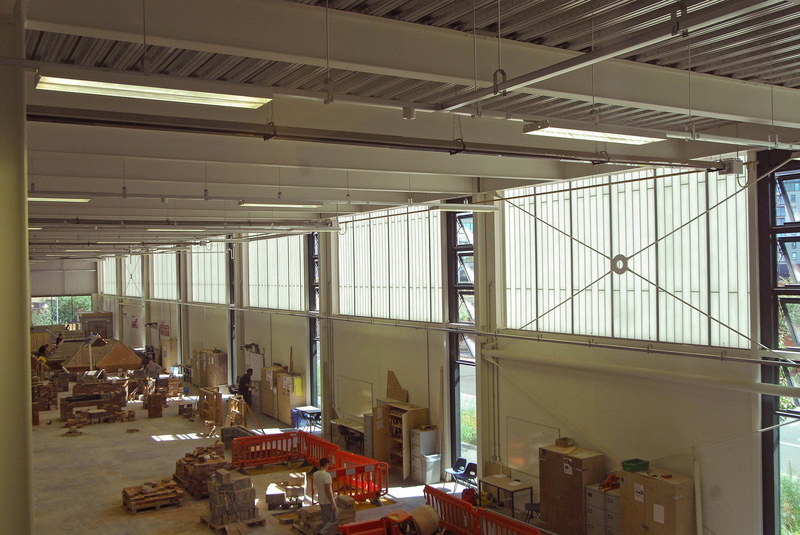 Kalwall delivers daylight for an aspirational, progressive and sustainable college building. 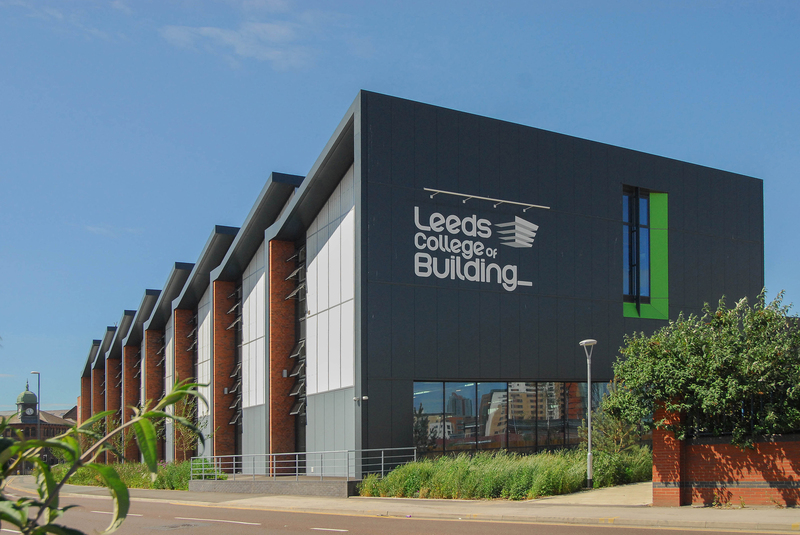 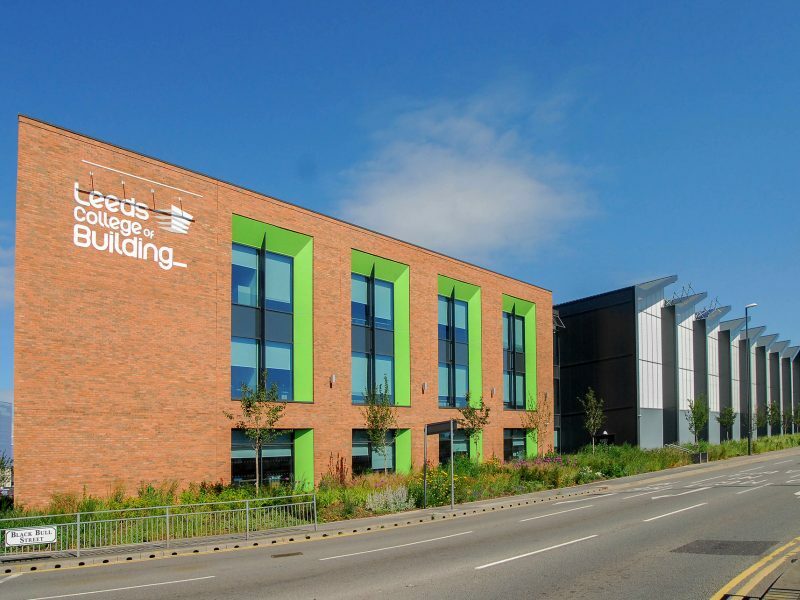 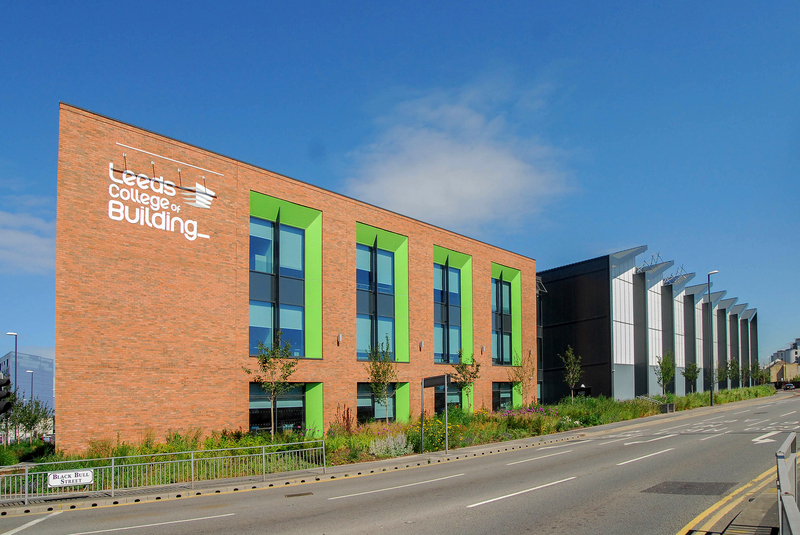 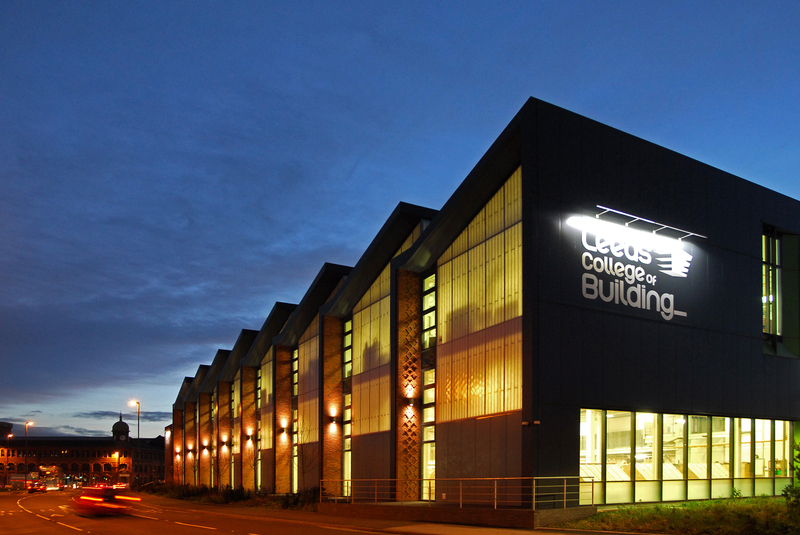 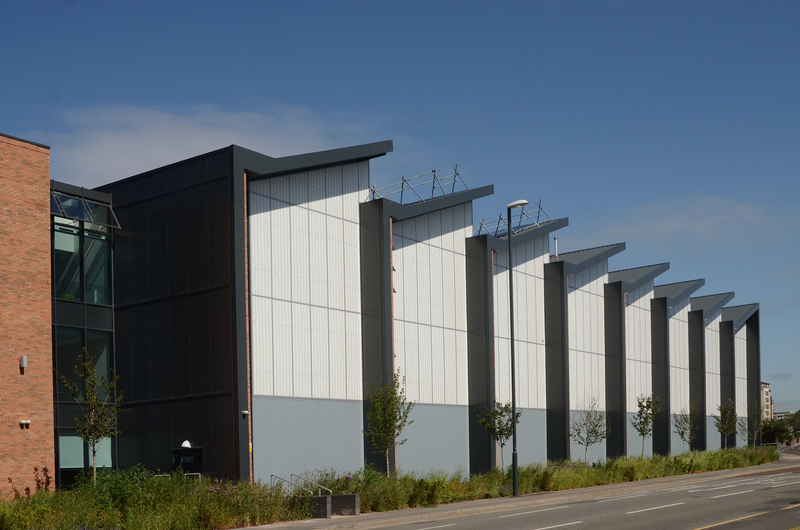 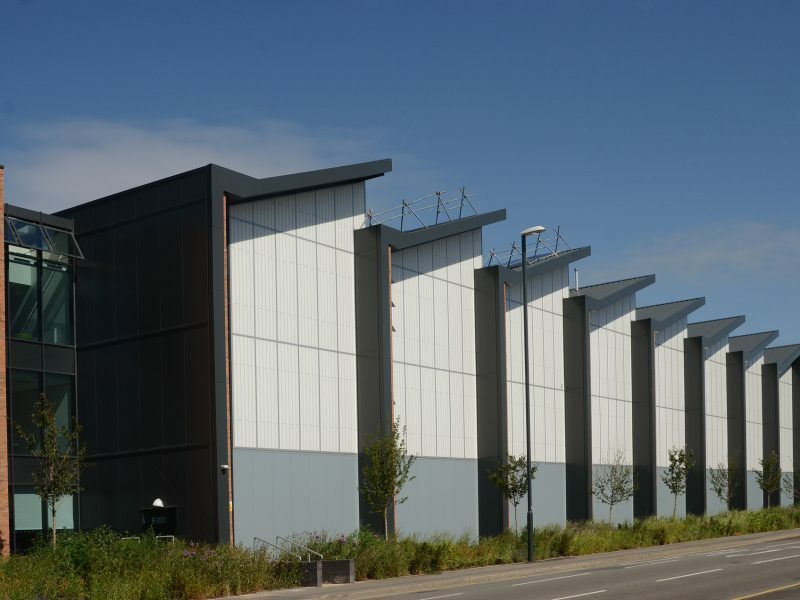 As the only higher education construction college in the UK, when the Leeds College of Building commissioned a new campus, its faculty specified a design that would reflect its standing. 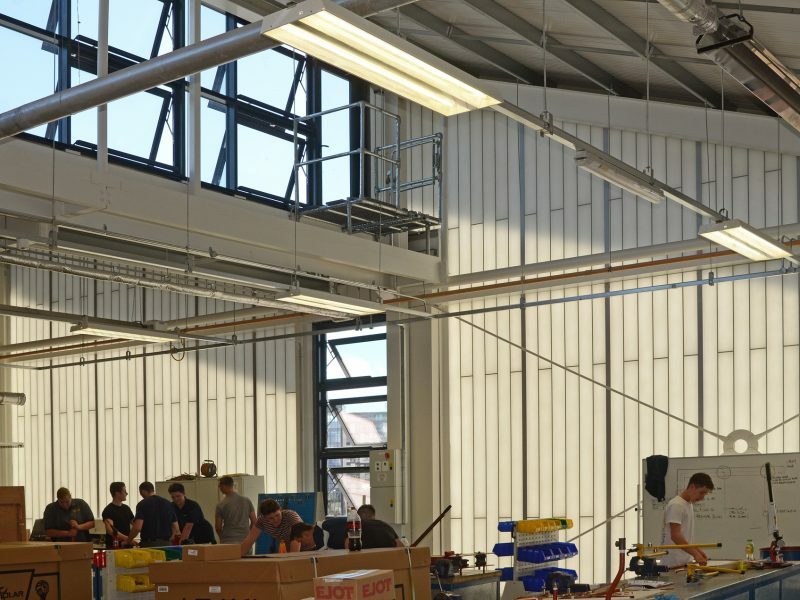 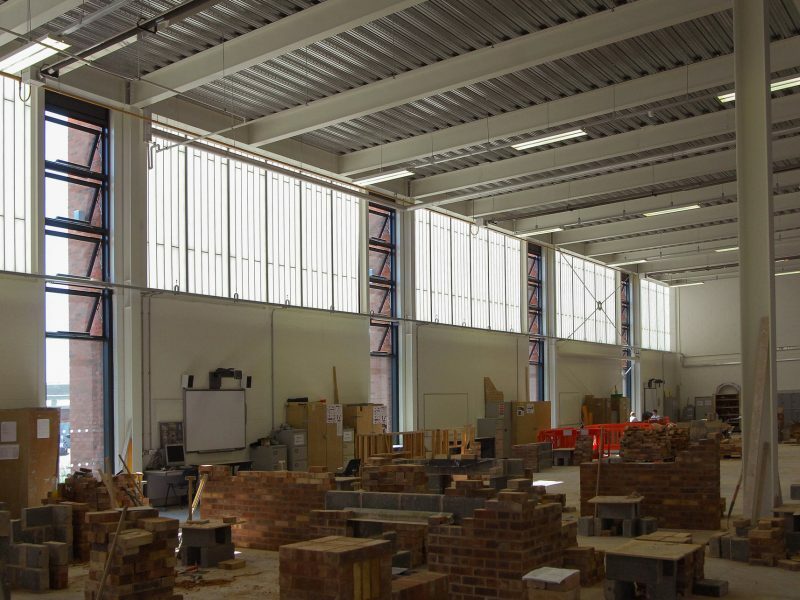 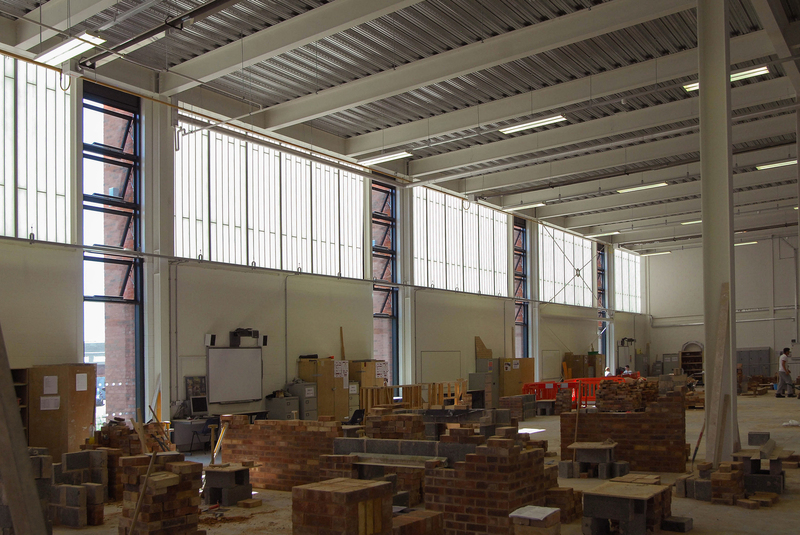 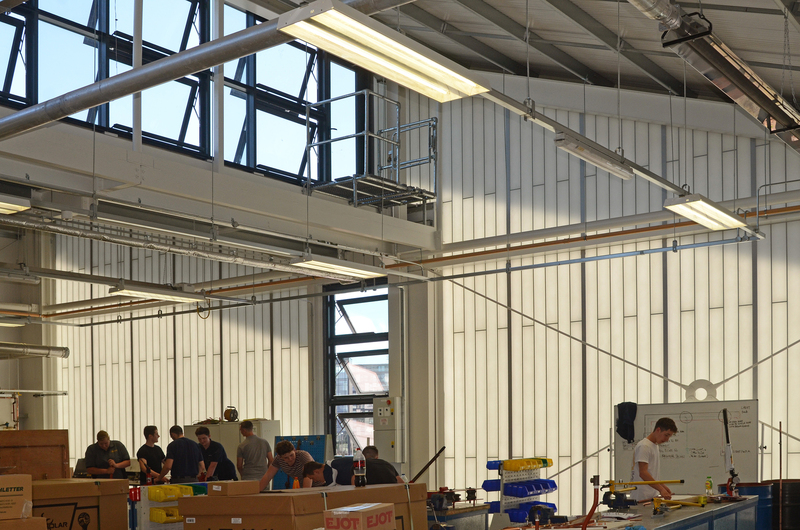 College staff were concerned that too much glazing could create a distraction for students, but they did not want to sacrifice good-quality lighting for the workshop and training areas. 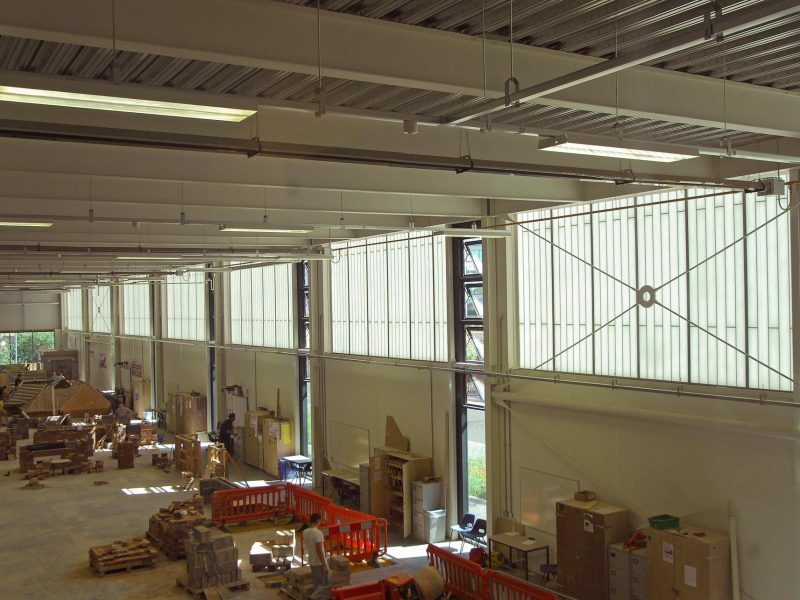 Structura designed and installed a translucent wall using the Verti-Kal™ Kalwall format as it allowed daylight to flood into the workshop bays along the street frontage, without enabling students to be distracted by activity outside. 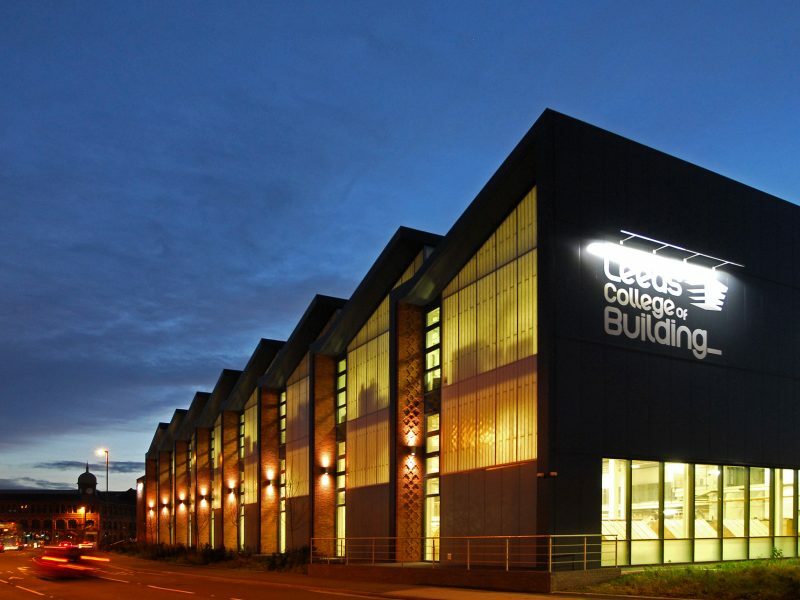 The new building is an instant landmark. 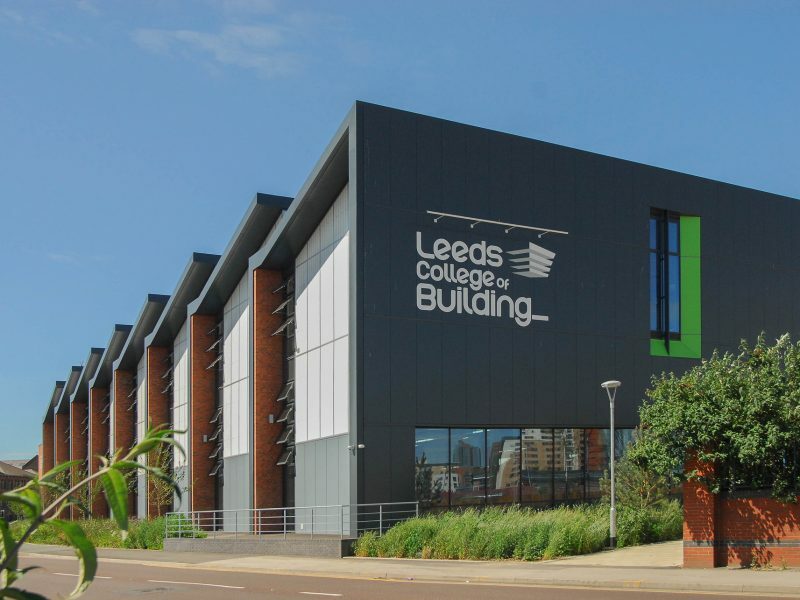 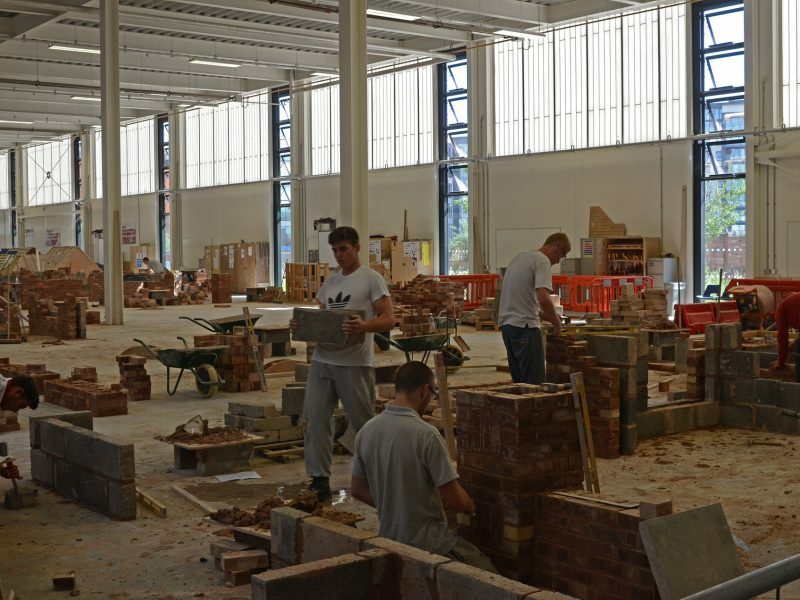 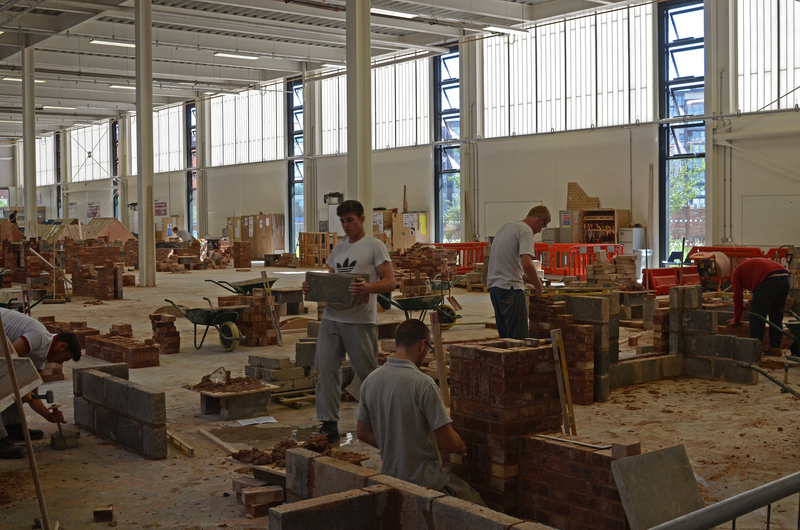  It provides a modern learning environment for the College of Building, enabling it to expand the number of courses and qualifications it offers.